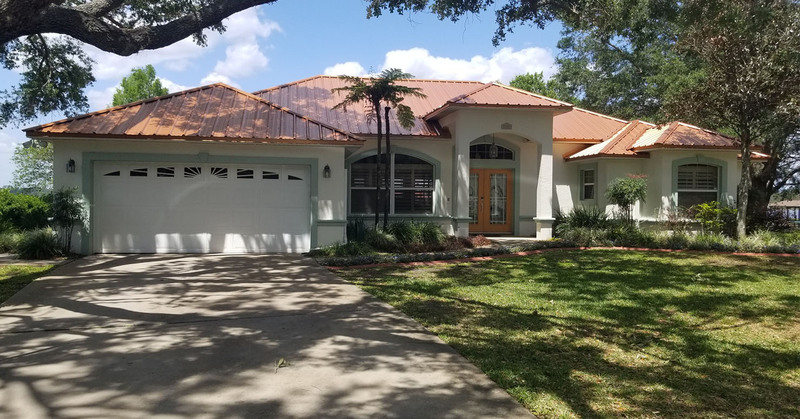 Nationwide Roofing & GC LLC provides environmentally friendly white membrane roofing systems for commercial and residential building owners in Orlando that offer advanced energy savings technology along with quality protection and durability. Nationwide Roofing & GC LLC White membrane roof covering can reflect up to 90% of the sun’s rays and release a significant amount of solar heat that would otherwise place a strain on cooling systems and increase energy costs. 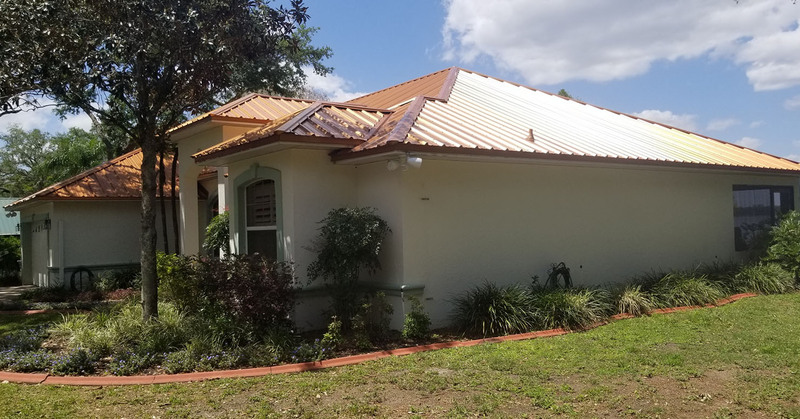 In comparison to asphalt roofing that reflects a much lower percentage of solar heat, white membrane roofing is cost effective and recognized as an environmentally sustainable option that helps lower greenhouse gas emissions.